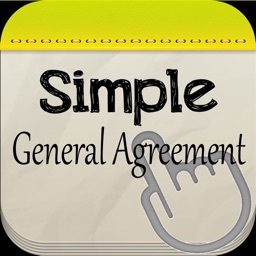 This iPad app is for companies or individuals that want to make it easy to write a general agreement on the go. 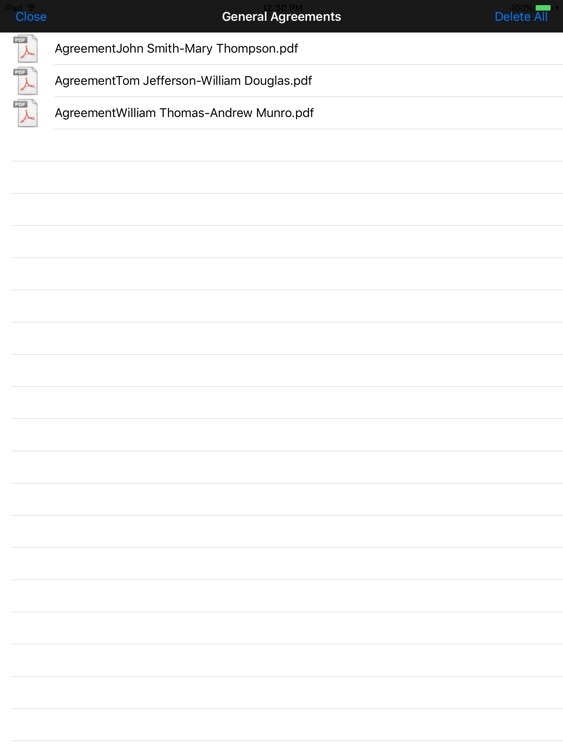 You simply launch Simple General Agreement on the iPad, and fill out the date, first and second party’s name. In Part I, you describe what the first party is agreeing to. 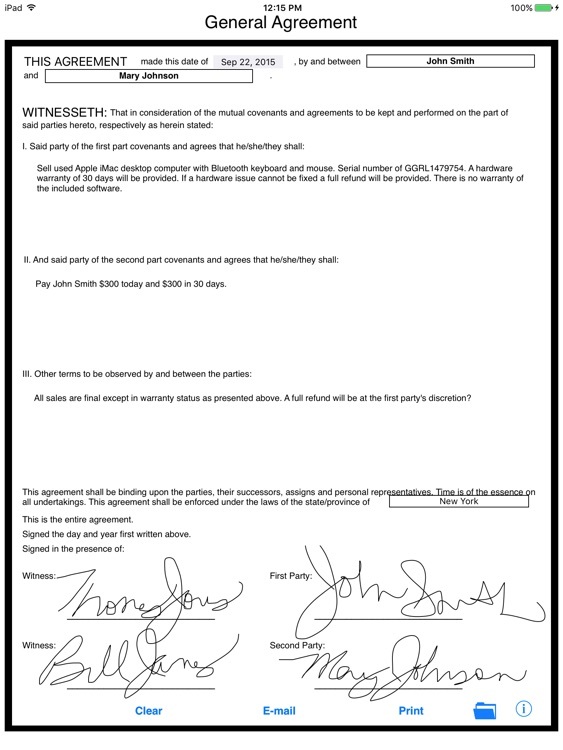 In Part II, you describe what the second party is agreeing to. In part II (optional), you can list additional terms. Finally, you sign your name next to first party section. Next, hand the iPad to the second party and they sign their name. 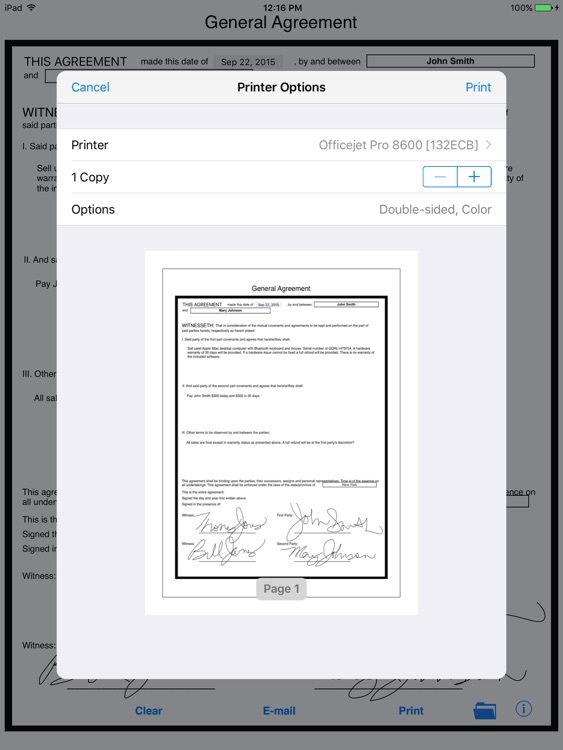 Finally, you should have two witnesses sign the iPad in the witness section. 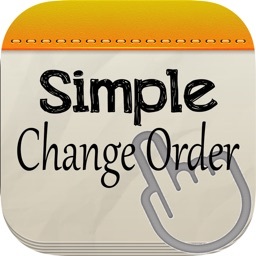 Now, tap the e-mail button and e-mail the second party a copy of the completed form (if you like send yourself a copy too). The newly created general agreement is created in the popular PDF format and is an attachment to the e-mail. 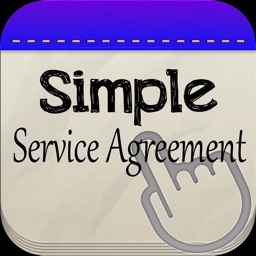 No more hard to read agreements or misunderstandings from poor handwriting! The best part is that Simple General Agreement makes your activities greener! No more paper wasted! Are you not happy with the way your signature turned out? Double tap on the signature you just created and it will delete itself and you can try again. 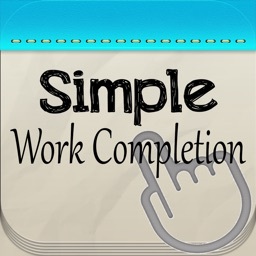 Note: While the inputted information is stored temporarily until you tap on clear. If you close the app and reopen the signature will not be saved during this time. 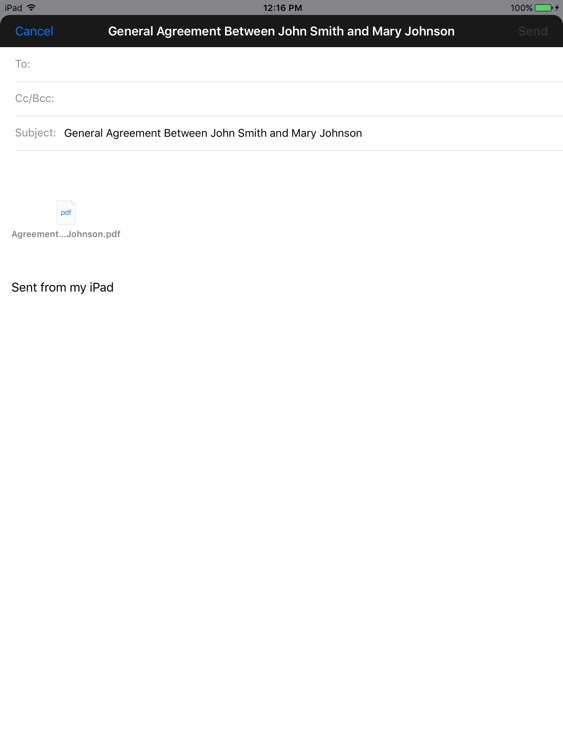 It is important to e-mail the finished general agreement upon receiving the iPad back from the person signing. 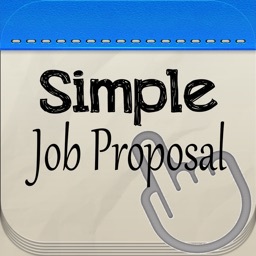 The information in this iPad app is designed to provide an easy to build a general agreement. 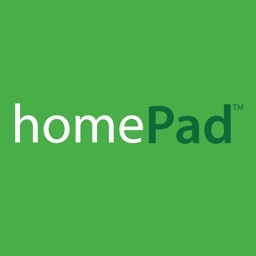 It is provided as is, and isn’t necessarily endorsed or approved by this app’s author. 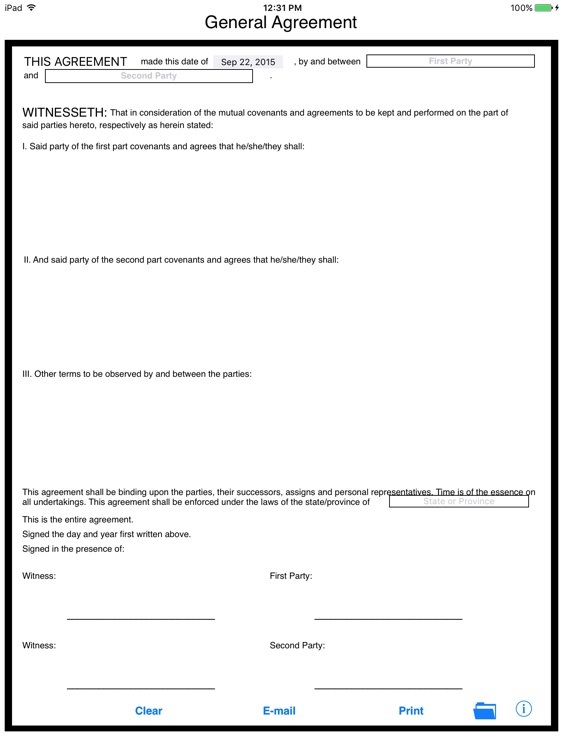 Due to the variance of many local, city, county, and state laws, we recommend that you seek professional legal counsel before using this form or entering into any contract or agreement.